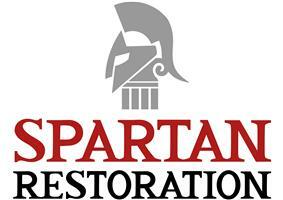 Spartan Restoration - Builder, Damp Proofer, Plasterer, Stonemason based in Dartford, Kent. Spartan Restoration is an independent team of skilled craftsmen with over 20 years experience we specialise in complete facade restoration, cleaning and decoration, masonry, rendering and plastering across London, Kent and the South East. We love a challenge and love what we do. Our completed project list has seen us working on all manner of properties from high profile buildings to lovely family homes all over London and Kent, comprising everything from simple facade repair work, to custom stone restoration and complete renderings. We take pride in the work we do and the services we provide. Customer satisfaction is paramount.